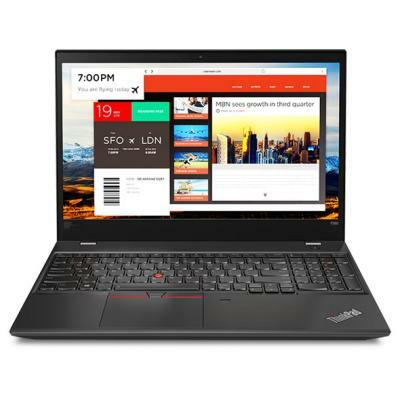 20L9001YRT Ноутбук Lenovo ThinkPad T580 (20L9001YRT) 15.6', FullHD (1920 х 1080), IPS, Intel Core i5 8250U (1.6 - 3.4 ГГц), 8 ГБ, отсутствует, 256 ГБ, Intel UHD Graphics 620, н.д., Bluetooth, Wi-Fi, Gigabit Ethernet, Windows 10.1 Pro, 4 cell, 1.95 кг, Bla 12 мес. 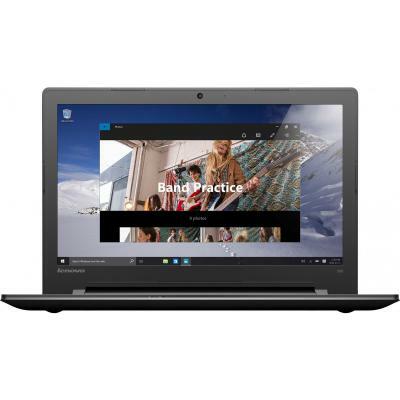 Lenovo IdeaPad G510A Black (59-341949) 15.6" HD LED/Core i3-4000M/6GB/SSD 8GB+SSDH 1TB/HD 8450M/DVD SM/Wi-Fi/BT/WCam/DOS/2.6kg 12 мес. 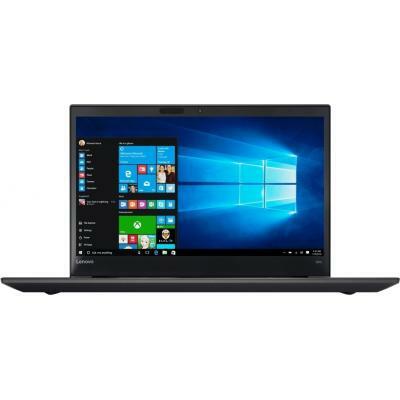 Ноутбук Lenovo IdeaPad Y500 Black (59-376217) Intel Core i5-3230M 2.6/6.0 Gb/1.0Tb/15.6" FHD LED/2xGF GT 750M 2.0Gb/LAN/WiFi/BT/WC/CR/Win. 8/2.7 кг 12 мес. 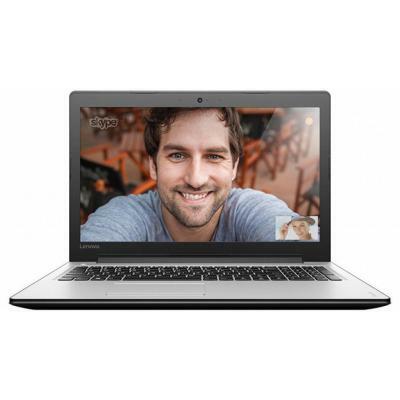 Lenovo IdeaPad V580CA (59-381129) Grey 15.6" HD LED/Core i3-3120M/4GB/1TB/GF GT 740M/DVD SM/Wi-Fi/BT/WCam/DOS/2.54kg 12 мес. 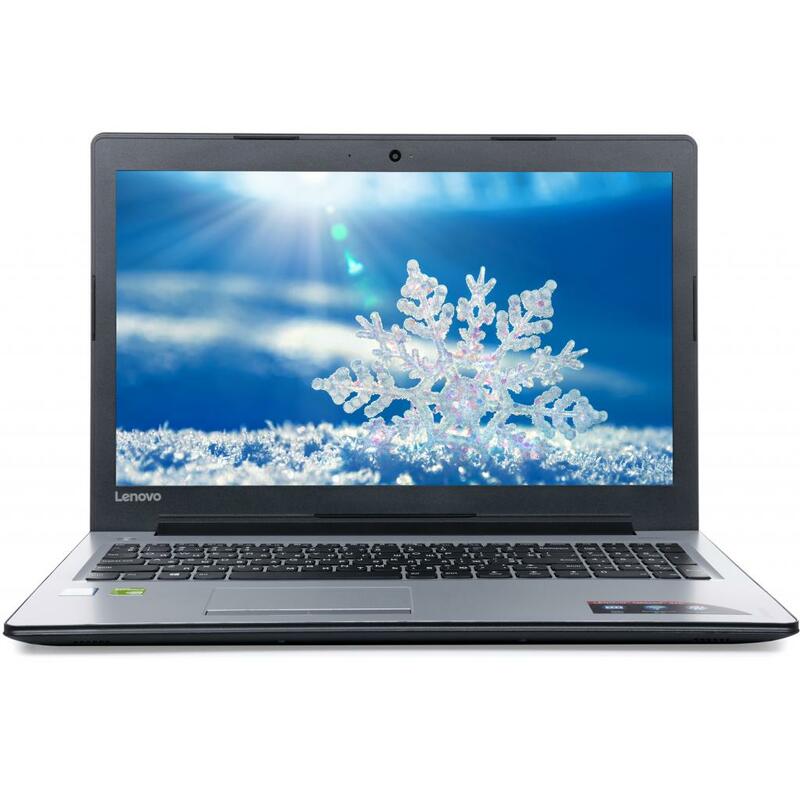 Ноутбук Lenovo IdeaPad B5400A Grey (59-387892) Intel Pentium 3550M-2.3/4.0Gb/500Gb/DVD-RW/15.6” HD LED/GF GT 720M 1.0Gb/LAN/WiFi/BT/WC/CR/DOS/2.4 кг. 12 мес. 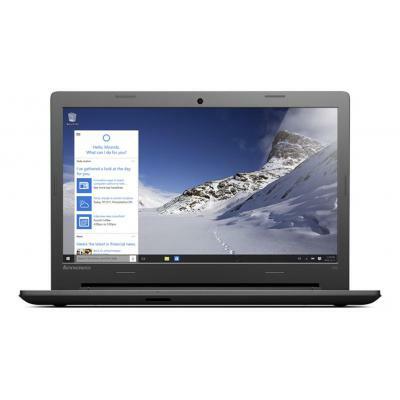 Ноутбук Lenovo IdeaPad G500A Black (59-390474) Intel Core i3-3110M-2.4/6.0 Gb/8.0Gb SSD+1.0Tb/DVD-RW/15.6" HD LED/AMD HD 8750M 2.0Gb/LAN/WiFi/BT/WC/CR/DOS/2.6 кг. 12 мес. Lenovo IdeaPad G510A Black (59-391946) 15.6" HD LED/Core i5-4200M/4GB/1TB+SSD 8GB/HD 8750M/DVD SM/Wi-Fi/BT/WCam/DOS/2.6kg 12 мес. 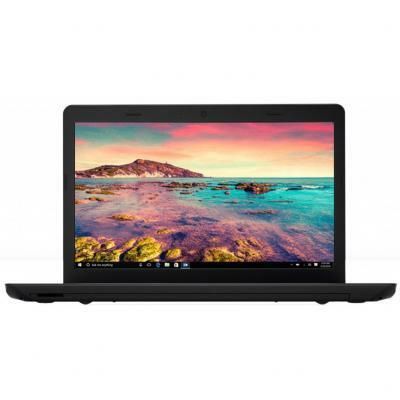 Ноутбук Lenovo IdeaPad G510A Black (59-391948) Intel Core i5-4200M-2.5/6.0 Gb/8.0Gb SSD+1.0Tb/DVD-RW/15.6" HD LED/AMD HD 8750M 2.0Gb/LAN/WiFi/BT/WC/CR/DOS/2.6 кг. 12 мес. 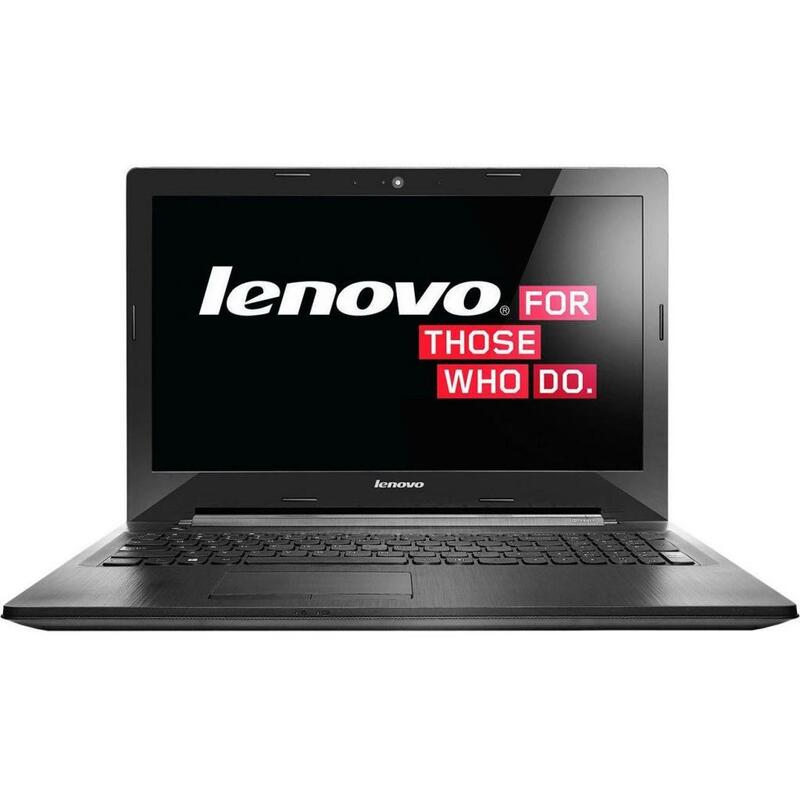 Lenovo IdeaPad G510A Black 15.6" HD LED/Core i3-4000M/6GB/SSD 8GB+SSDH 1TB/HD 8750M/DVD SM/Wi-Fi/BT/WCam/DOS/2.6kg 12 мес. Ноутбук Lenovo IdeaPad G500A (Intel Core i3-3110M (2.4GHz), HM70, 4GB DDR3 1333MHz, 1TB SATA, ATI SUN PRO 8570 2GB, DVD Super Multi, 15.6" LED, VGA, HDMI, LAN, WiFi b/g/n, WC 0,3Mp, CR2-in-1, 2xUSB3.0, 1xUSB2.0, Free DOS, Li-Ion (6 cell), 2.6kg, Black)(59-391955) мес. 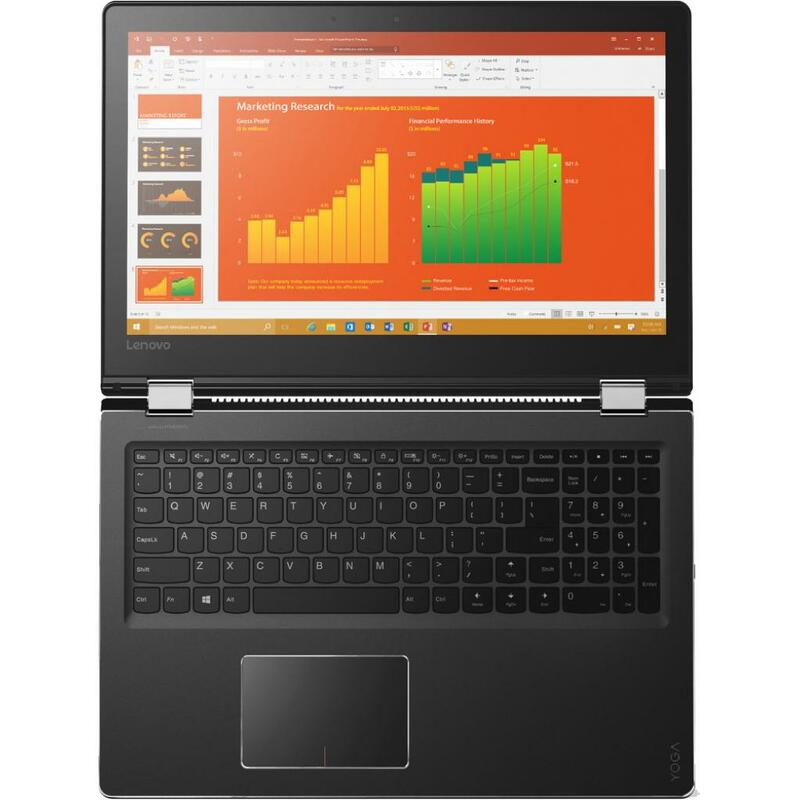 Lenovo IdeaPad Z510A Brown (59-391999) 15.6" HD LED/Core i3-4000M/6GB/1TB+SSD 8GB/GF GT 740M/DVD SM/Wi-Fi/BT/WCam/DOS/2.2kg 12 мес. 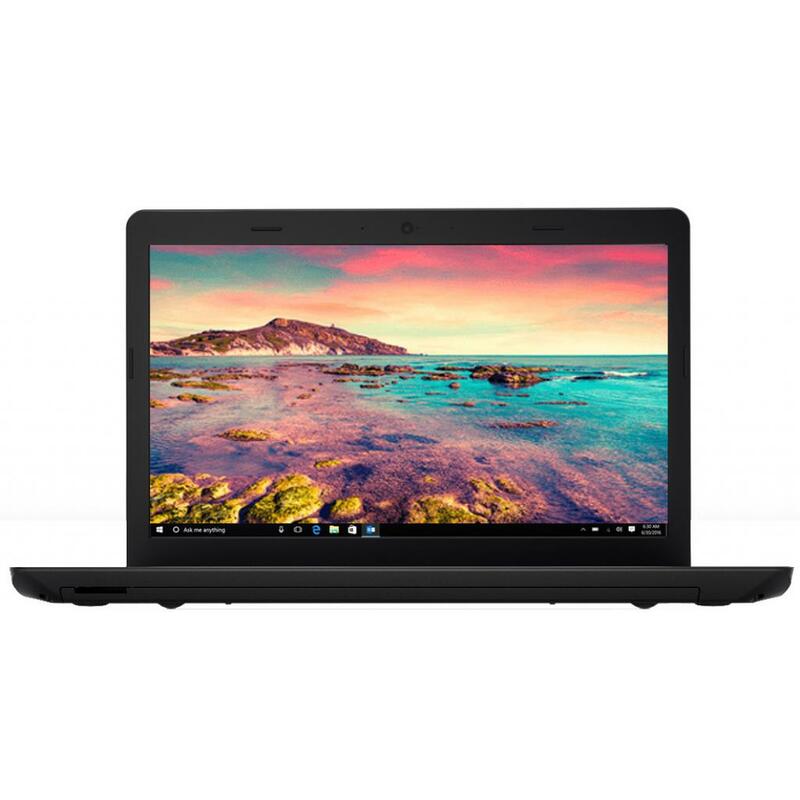 Ноутбук Lenovo IdeaPad Z510A Brown (59-392000) Intel Core i3-4000M-2.4/4.0 Gb/8.0Gb SSD+1.0Tb/DVD-RW/15.6" HD LED/GF GT 740M 2.0Gb/LAN/WiFi/BT/WC/CR/DOS/2.2 кг. 12 мес. 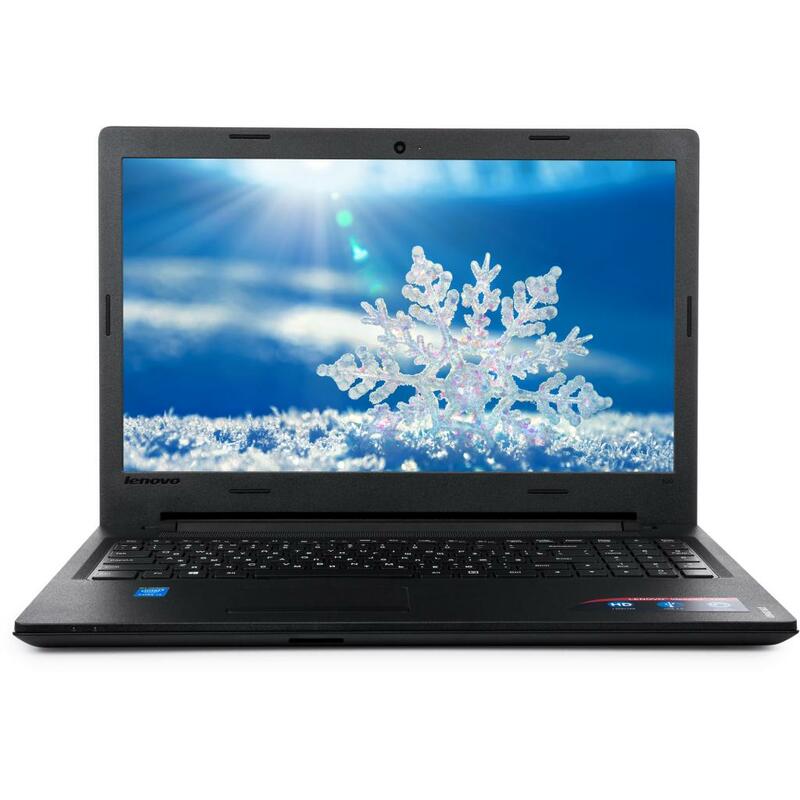 Lenovo IdeaPad S510P Black (59-392186) 15.6" HD LED/Pentium 3556U/4GB/1TB/GF GT 720M/DVD SM/Wi-Fi/BT/WCam/DOS/2.3kg 12 мес. Ноутбук Lenovo IdeaPad S510PA Black (59-392187) Intel Core i3-4010U-1.7/4.0 Gb/8.0Gb SSD+1.0Tb/DVD-RW/15.6" HD LED/GF GT 720M 2.0Gb/LAN/WiFi/BT/WC/CR/DOS/2.3 кг. 12 мес. Lenovo IdeaPad S510PA Black (59-392188) 15.6" HD LED/Pentium 3556U/4GB/500GB+SSD 8GB/GF GT 720M/DVD SM/Wi-Fi/BT/WCam/DOS/2.3kg 12 мес. 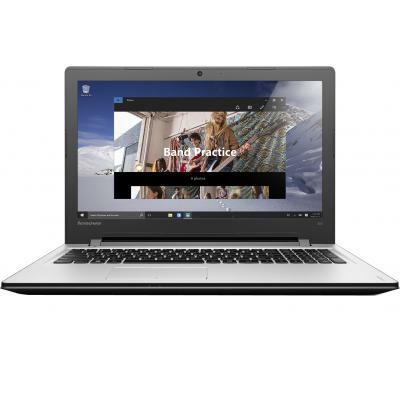 Lenovo IdeaPad Z500A White (59-395128) 15.6" HD LED/Core i3-3120M/4GB/1TB+SSD 128GB/GF GT 730M/DVD SM/Wi-Fi/BT/WCam/DOS/2.2kg 12 мес. 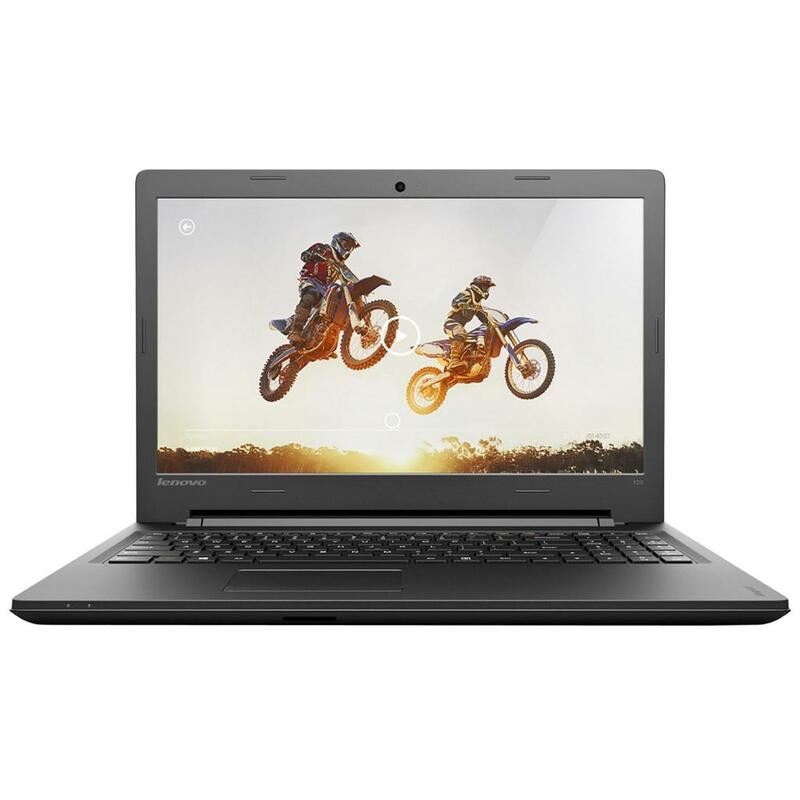 Ноутбук Lenovo IdeaPad G500 Black (59-398526) Intel Core i3-3110M-2.4/4.0 Gb/500Gb/DVD-RW/15.6" HD LED/Intel HD Graphics 4000/LAN/WiFi/BT/WC/CR/DOS/2.6 кг. 12 мес. 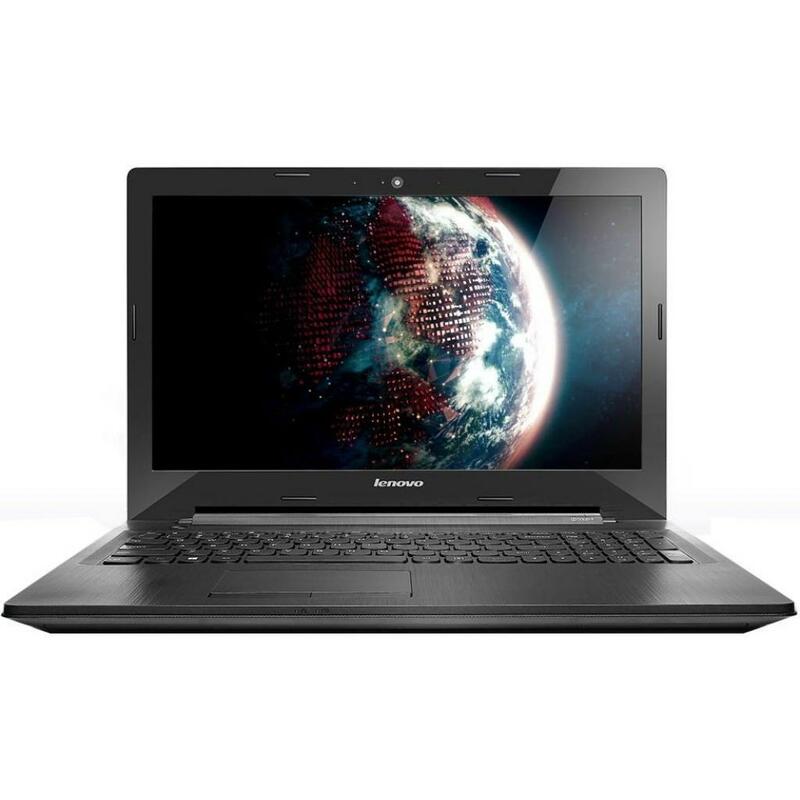 Ноутбук Lenovo IdeaPad G500A Black (59-401263) Intel Core i3-3110M-2.4/4.0 Gb/500Gb/DVD-RW/15.6" HD LED/AMD HD 8750M 2.0Gb/LAN/WiFi/BT/WC/CR/DOS/2.6 кг. 12 мес. 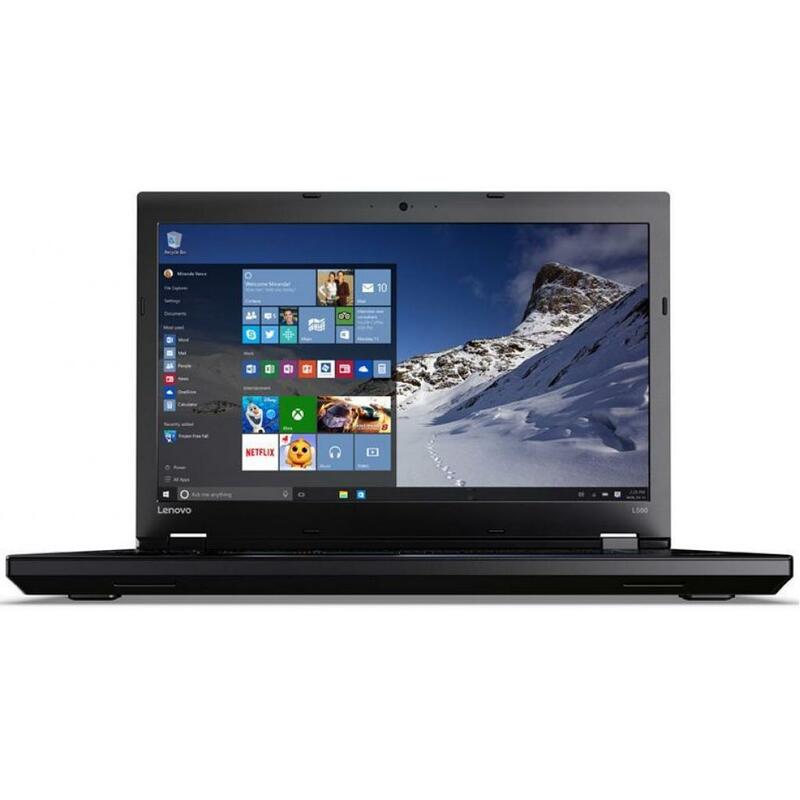 Ноутбук Lenovo IdeaPad G500A Black (59-401292) Intel Core i3-3110M-2.4/4.0 Gb/500Gb/DVD-RW/15.6" HD LED/AMD HD 8570M 2.0Gb/LAN/WiFi/BT/WC/CR/DOS/2.6 кг. 12 мес. 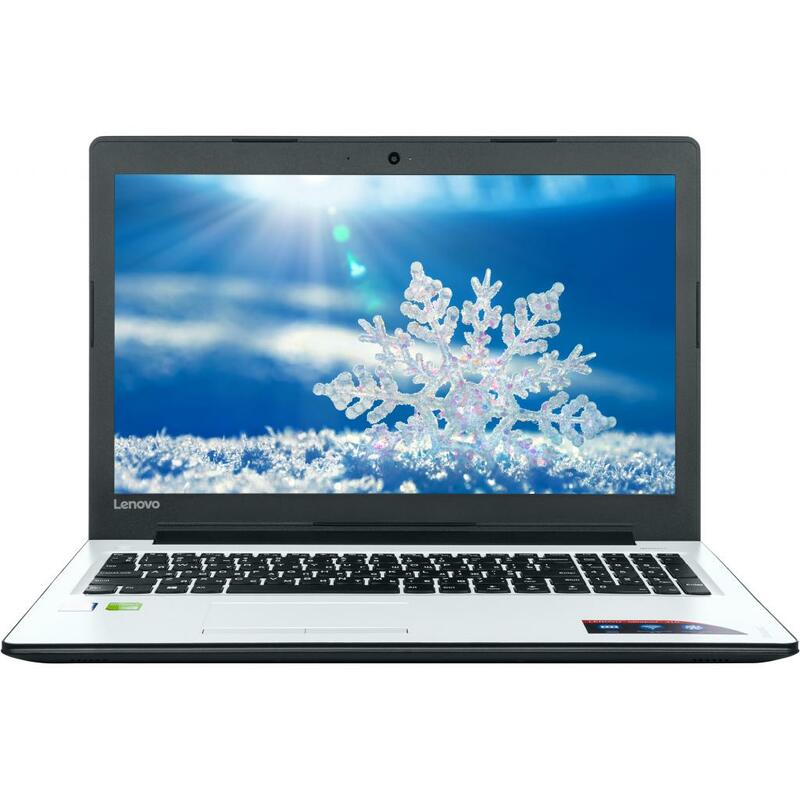 Ноутбук Lenovo IdeaPad M5400A Silver (59-402546) Intel Core i3-4000M-2.4/6.0Gb/1.0Tb/DVD-RW/15.6” HD LED/GF GT 740M 2.0Gb/LAN/WiFi/BT/WC/CR/DOS/2.5 кг. 12 мес. 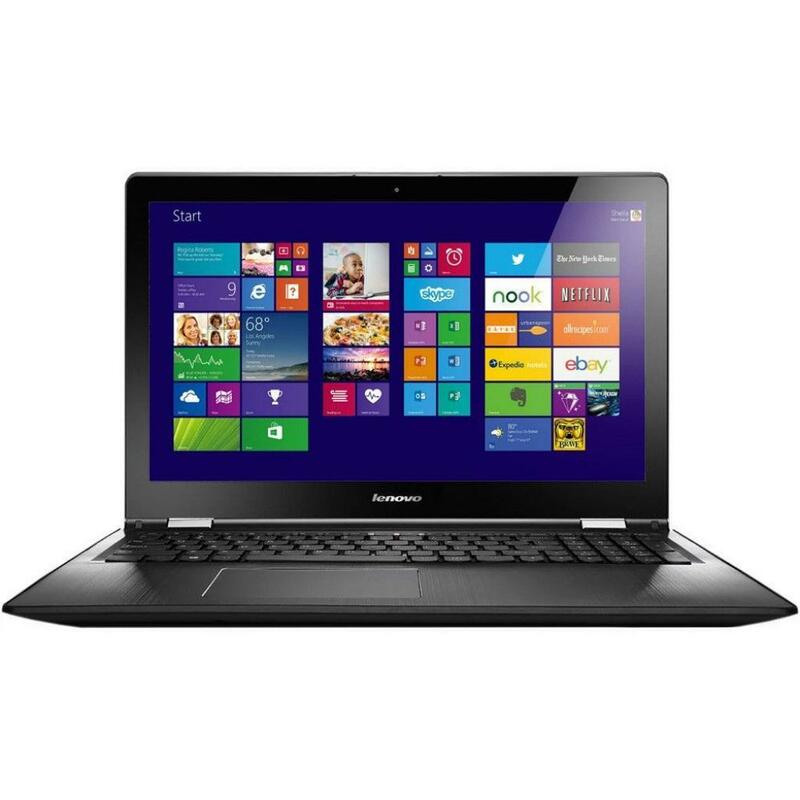 Ноутбук Lenovo IdeaPad M5400A Silver (59-402547) Intel Core i5-4200M-2.5/4.0Gb/1.0Tb/DVD-RW/15.6” HD LED/GF GT 740M 2.0Gb/LAN/WiFi/BT/WC/CR/DOS/2.5 кг. 12 мес. 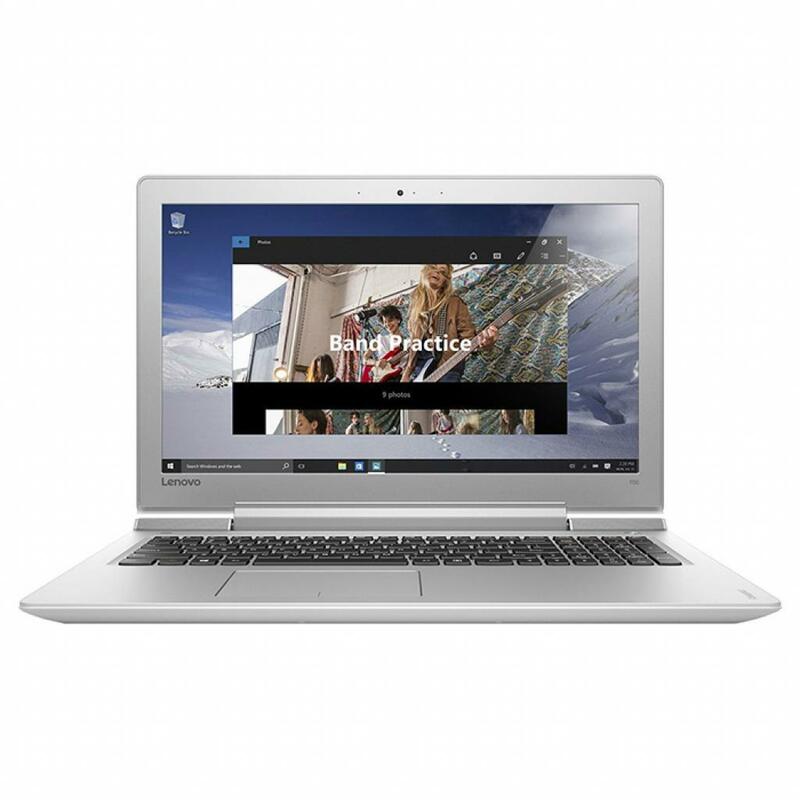 Ноутбук Lenovo IdeaPad M5400A Silver (59-402548) Intel Core i3-4000M-2.4/4.0Gb/1.0Tb/DVD-RW/15.6” HD LED/GF GT 740M 2.0Gb/LAN/WiFi/BT/WC/CR/DOS/2.5 кг. 12 мес. 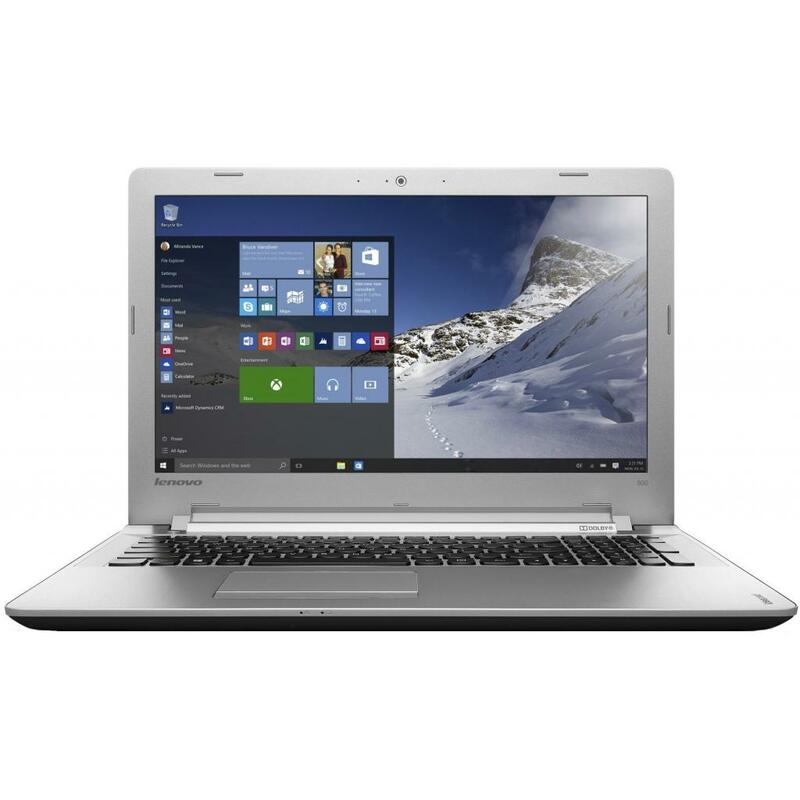 Ноутбук Lenovo IdeaPad M5400A Silver (59-402550) Intel Core i5-4200M-2.5/6.0Gb/1.0Tb/DVD-RW/15.6” HD LED/GF GT 740M 2.0Gb/LAN/WiFi/BT/WC/CR/DOS/2.5 кг. 12 мес. Ноутбук Lenovo IdeaPad G510A Black (59-402568) Intel Core i5-4200M-2.5/6.0 Gb/1.0Tb/DVD-RW/15.6" HD LED/AMD HD 8750M 2.0Gb/LAN/WiFi/BT/WC/CR/DOS/2.6 кг. 12 мес. 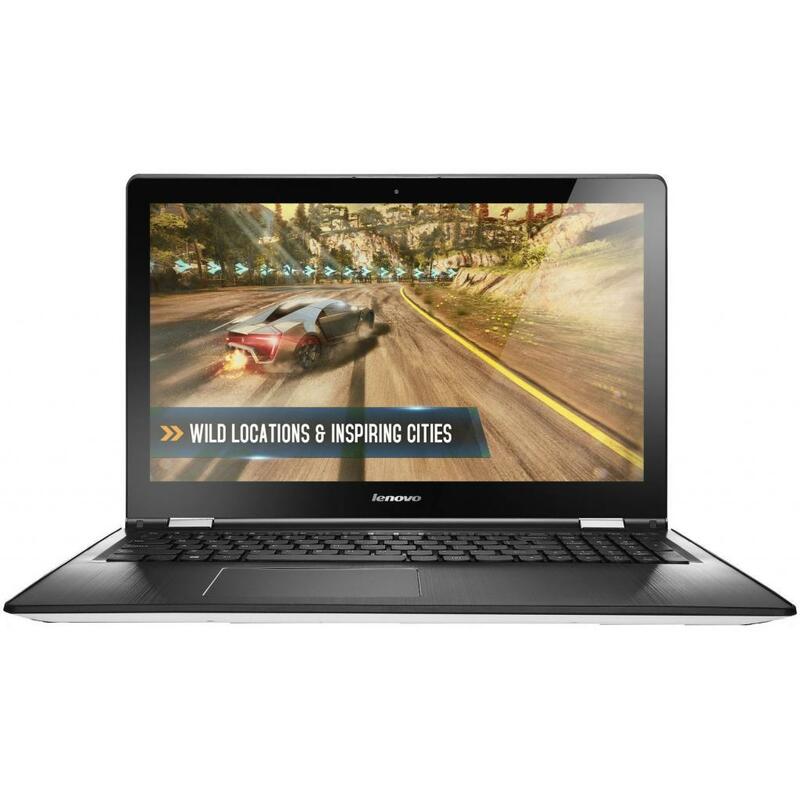 Ноутбук Lenovo IdeaPad B5400A Grey (59-408679) Intel Core i5-4200M-2.5/4.0Gb/1.0Tb/DVD-RW/15.6” HD LED/GF GT 720M 1.0Gb/LAN/WiFi/BT/WC/CR/DOS/2.4 кг. 12 мес. 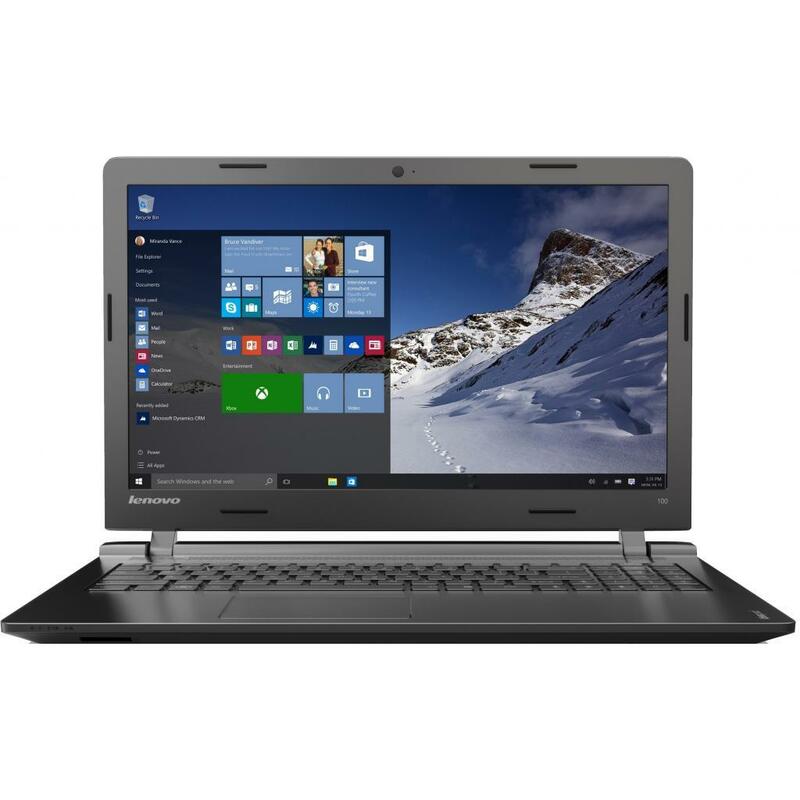 Lenovo IdeaPad G510 Metal (59-409057) 15.6" HD LED/Core i5-4200M/6GB/1TB/HD 8570M/DVD SM/Wi-Fi/BT/WCam/Win.8/2.6kg 12 мес. 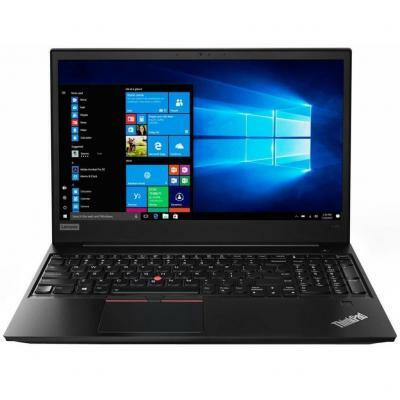 Ноутбук Lenovo ThinkPad Edge E531 Black (68851P6) Intel Core i3-3110M-2.4/4.0Gb/500Gb/DVD+RW/15.6” HD LED/GF GT 740M 2.0Gb/LAN/WiFi/BT/WC/CR/DOS/2.5 кг 12 мес. 80N600L1UA Ноутбук Lenovo Yoga 500-15 (80N600L1UA) 15.6', FullHD (1920 х 1080), IPS, Intel Core i3 5005U (2.00 ГГц), 4 ГБ, 1 ТБ, 8 ГБ, NVIDIA GeForce 940M, 2 ГБ, No ODD, Bluetooth, Wi-Fi, Gigabit Ethernet, Windows 10 Home 64bit, 3 cell, 2.1 кг, Black 12 мес. 80N600L5UA Ноутбук Lenovo Yoga 500-15 (80N600L5UA) 15.6', FullHD (1920 х 1080), IPS, Intel Core i3 5005U (2.00 ГГц), 4 ГБ, 1 ТБ, 8 ГБ, NVIDIA GeForce 940M, 2 ГБ, No ODD, Bluetooth, Wi-Fi, Gigabit Ethernet, Windows 10 Home 64bit, 3 cell, 2.1 кг, White 12 мес. 80QQ01BMUA Ноутбук Lenovo IdeaPad 100-15IBD (80QQ01BMUA) 15.6', HD (1366 х 768), TN+film, Intel Core i3 5005U (2.00 ГГц), 8 ГБ, 1 ТБ, NVIDIA GeForce 920M, 2 ГБ, No ODD, Wi-Fi, LAN (RJ-45), DOS, 4 cell, 2.3 кг, Black 12 мес. 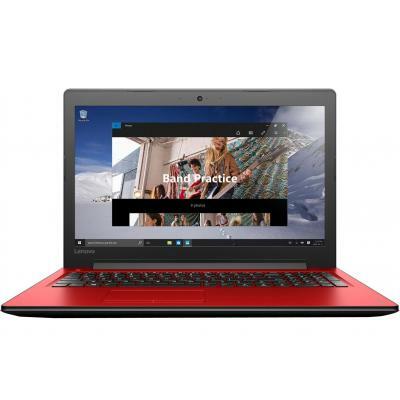 80QQ01D3UA Ноутбук Lenovo IdeaPad 100-15 (80QQ01D3UA) 15.6', HD (1366 х 768), TN+film, Intel Core i3 5005U (2.00 ГГц), 8 ГБ, отсутствует, 256 ГБ, Intel HD Graphics 5500, No ODD, Bluetooth, Wi-Fi, LAN (RJ-45), DOS, 3 cell, 2.2 кг, Black 12 мес. 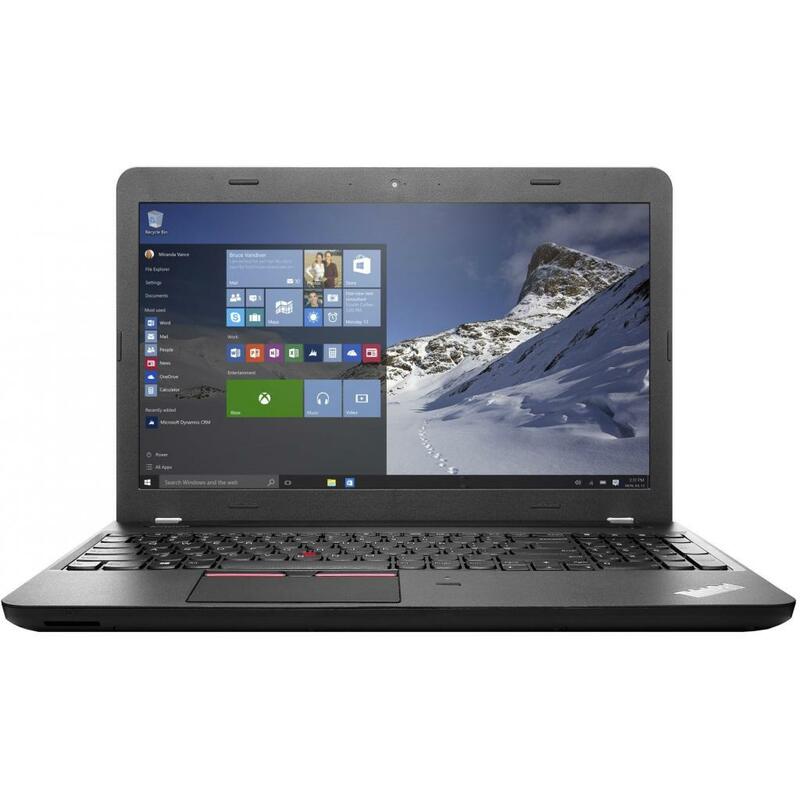 80QQ01EGUA Ноутбук Lenovo IdeaPad 100-15 (80QQ01EGUA) 15.6', HD (1366 х 768), TN+film, Intel Core i3 5005U (2.00 ГГц), 4 ГБ, 1 ТБ, NVIDIA GeForce 920MX, 2 ГБ, No ODD, Bluetooth, Wi-Fi, LAN (RJ-45), DOS, 4 cell, 2.3 кг, Black 12 мес. 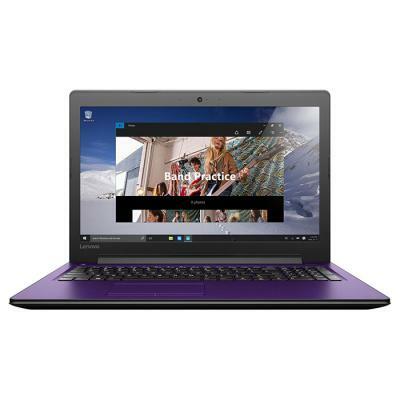 80QQ01F2UA Ноутбук Lenovo IdeaPad 100 (80QQ01F2UA) 15.6', HD (1366 х 768), Intel Core i5-4288U (2.6 - 3.1 ГГц), 8 ГБ, отсутствует, 256 ГБ, NVIDIA GeForce 920MX, 2 ГБ, No ODD, Bluetooth, Wi-Fi, LAN (RJ-45), DOS, 4 cell, 2.3 кг, Black 12 мес. 80QQ01GUUA Ноутбук Lenovo IdeaPad 100 (80QQ01GUUA) 15.6', HD (1366 х 768), Intel Core i5-4288U (2.6 - 3.1 ГГц), 4 ГБ, отсутствует, 128 ГБ, Intel HD, No ODD, Bluetooth, Wi-Fi, DOS, 3 cell, 2.2 кг, Black 12 мес. 80RU00PMRA Ноутбук Lenovo IdeaPad 700-15ISK (80RU00PMRA) 15.6', FullHD (1920 х 1080), IPS, Intel Core i5 6300HQ (2.3 ГГц), 8 ГБ, 1 ТБ, NVIDIA GeForce GTX 950M, 4 ГБ, No ODD, Bluetooth, Wi-Fi, LAN (RJ-45), DOS, 2.3 кг, Black 12 мес. 80RU00SVRA Ноутбук Lenovo IdeaPad 700 (80RU00SVRA) 15.6', FullHD (1920 х 1080), IPS, Intel Core i3 6100H (2.7 ГГц), 6 ГБ, 1 ТБ, NVIDIA GeForce GTX 950M, 4 ГБ, No ODD, Bluetooth, Wi-Fi, Gigabit Ethernet, DOS, 3 cell, 2.3 кг, White 12 мес. 80RU00UVRA Ноутбук Lenovo IdeaPad 700-15ISK (80RU00UVRA) 15.6', FullHD (1920 х 1080), IPS, Intel Core i5 6300HQ (2.3 ГГц), 8 ГБ, 1 ТБ, 128 ГБ, NVIDIA GeForce GTX 950M, 4 ГБ, No ODD, Bluetooth, Wi-Fi, LAN (RJ-45), DOS, 2.3 кг, Black 12 мес. 80S8001WRA Ноутбук Lenovo Yoga 510-14 (80S8001WRA) 15.6', FullHD (1920 х 1080), IPS, Intel Core i5 6200U (2.3 ГГц), 4 ГБ, 500 ГБ, 8 ГБ, AMD Radeon R7 M360, 2 ГБ, No ODD, Bluetooth, Wi-Fi, Gigabit Ethernet, Windows 10 Home 64bit, 3 cell, 2.0 кг, Black 12 мес. 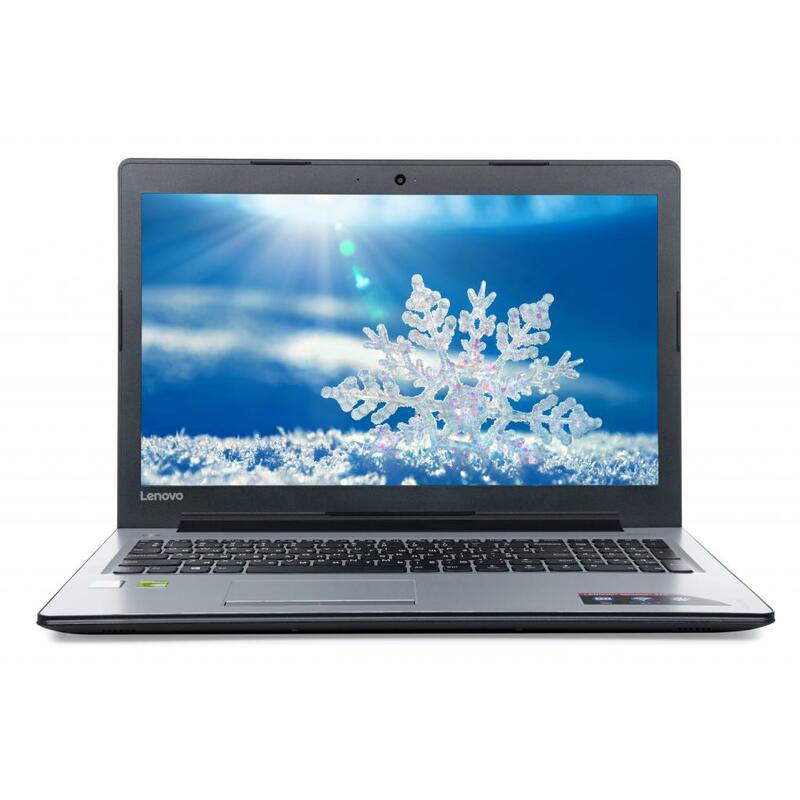 80SM0184RA Ноутбук Lenovo IdeaPad 310-15 (80SM0184RA) 15.6', FullHD (1920 х 1080), TN+film, Intel Core i3 6100U (2.3 ГГц), 4 ГБ, 500 ГБ, NVIDIA GeForce 920MX, 2 ГБ, No ODD, Bluetooth, Wi-Fi, Gigabit Ethernet, Windows 10 Home, 2 cell, 2.2 кг, Silver 12 мес. 80SM01BKRA Ноутбук Lenovo IdeaPad 310-15ISK (80SM01BKRA) 15.6', HD (1366 х 768), TN+film, Intel Core i3 6006U (2.0 ГГц), 8 ГБ, отсутствует, 128 ГБ, NVIDIA GeForce 920M, 2 ГБ, No ODD, Bluetooth, Wi-Fi, LAN (RJ-45), DOS, 2 cell, 2.2 кг, Silver 12 мес. 80SM01BLRA Ноутбук Lenovo IdeaPad 310-15ISK (80SM01BLRA) 15.6', HD (1366 х 768), TN+film, Intel Core i3 6006U (2.0 ГГц), 8 ГБ, отсутствует, 128 ГБ, NVIDIA GeForce 920M, 2 ГБ, No ODD, Bluetooth, Wi-Fi, LAN (RJ-45), DOS, 2 cell, 2.2 кг, White 12 мес. 80SM01BNRA Ноутбук Lenovo IdeaPad 310-15ISK (80SM01BNRA) 15.6', FullHD (1920 х 1080), TN+film, Intel Core i3 6006U (2.0 ГГц), 8 ГБ, 2 ТБ, NVIDIA GeForce 920M, 2 ГБ, No ODD, Bluetooth, Wi-Fi, LAN (RJ-45), DOS, 2 cell, 2.2 кг, Silver 12 мес. 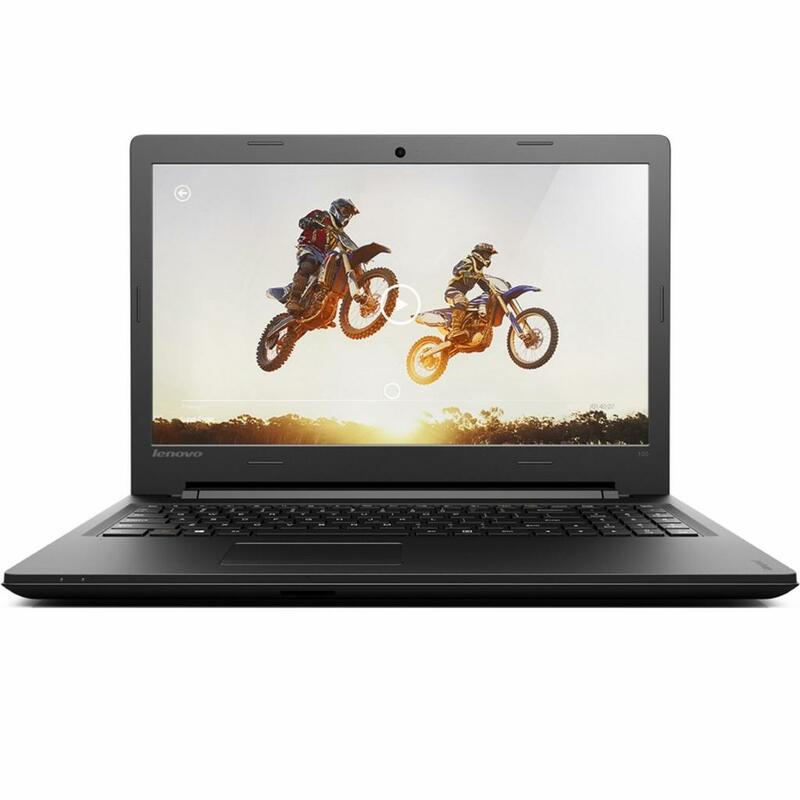 80SM01LCRA Ноутбук Lenovo IdeaPad 310-15 (80SM01LCRA) 15.6', HD (1366 х 768), TN+film, Intel Core i3 6006U (2.0 ГГц), 4 ГБ, 500 ГБ, NVIDIA GeForce 920MX, 2 ГБ, No ODD, Bluetooth, Wi-Fi, Gigabit Ethernet, DOS, 2 cell, 2.2 кг, White 12 мес. 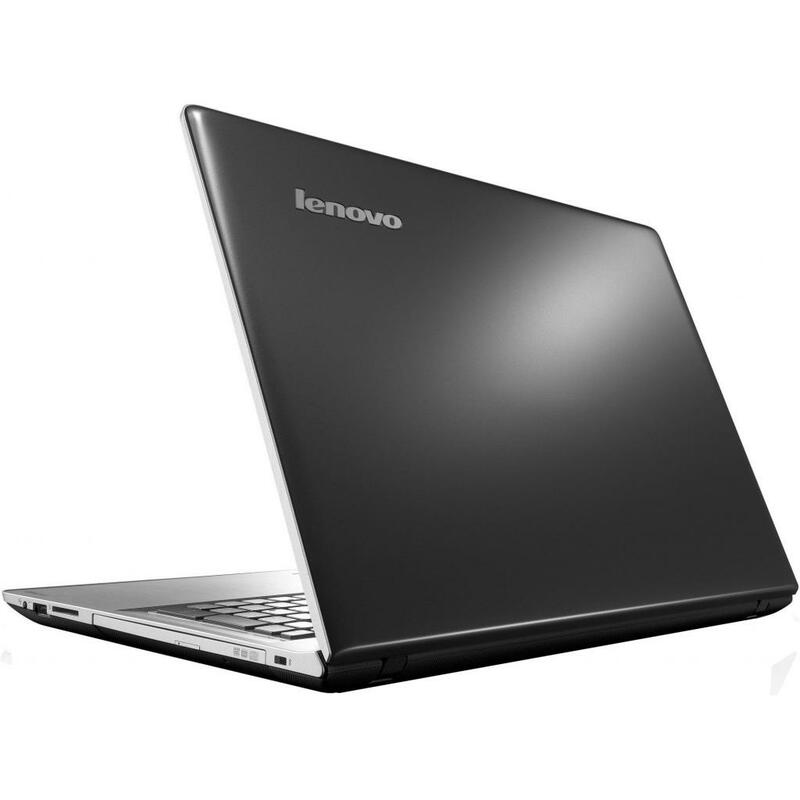 80SM01LDRA Ноутбук Lenovo IdeaPad 310-15 (80SM01LDRA) 15.6', HD (1366 х 768), TN+film, Intel Core i3 6006U (2.0 ГГц), 4 ГБ, 1 ТБ, NVIDIA GeForce 920MX, 2 ГБ, No ODD, Bluetooth, Wi-Fi, Gigabit Ethernet, DOS, 2 cell, 2.2 кг, Silver 12 мес. 80SM01LERA Ноутбук Lenovo IdeaPad 310-15 (80SM01LERA) 15.6', HD (1366 х 768), TN+film, Intel Core i3 6006U (2.0 ГГц), 4 ГБ, 500 ГБ, NVIDIA GeForce 920MX, 2 ГБ, No ODD, Bluetooth, Wi-Fi, Gigabit Ethernet, DOS, 2 cell, 2.2 кг, Silver 12 мес. 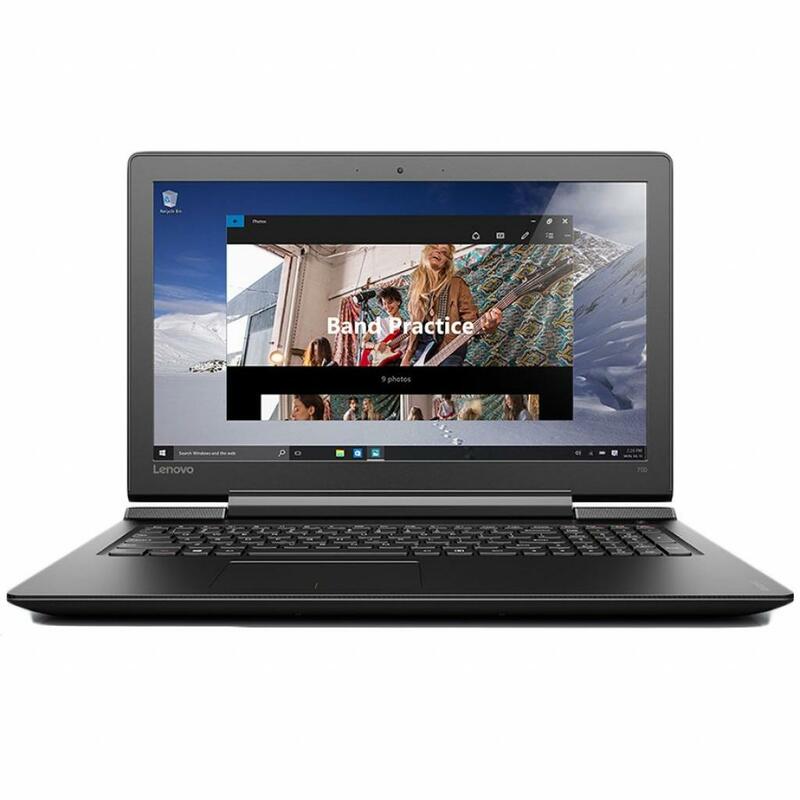 80SM01LGRA Ноутбук Lenovo IdeaPad 310-15 (80SM01LGRA) 15.6', HD (1366 х 768), TN+film, Intel Core i3 6006U (2.0 ГГц), 4 ГБ, 500 ГБ, NVIDIA GeForce 920MX, 2 ГБ, No ODD, Bluetooth, Wi-Fi, Gigabit Ethernet, DOS, 2 cell, 2.2 кг, Red 12 мес. 80SM01LJRA Ноутбук Lenovo IdeaPad 310-15 (80SM01LJRA) 15.6', HD (1366 х 768), TN+film, Intel Core i3 6006U (2.0 ГГц), 4 ГБ, 500 ГБ, NVIDIA GeForce 920MX, 2 ГБ, No ODD, Bluetooth, Wi-Fi, Gigabit Ethernet, DOS, 2 cell, 2.2 кг, Violet 12 мес. 80SM01LKRA Ноутбук Lenovo IdeaPad 310 (80SM01LKRA) 15.6', HD (1366 х 768), TN+film, Intel Core i3 6006U (2.0 ГГц), 4 ГБ, 1 ТБ, NVIDIA GeForce 920MX, 2 ГБ, No ODD, Bluetooth, Wi-Fi, Gigabit Ethernet, DOS, 2 cell, 2.2 кг, Black 12 мес. 80SM01LLRA Ноутбук Lenovo IdeaPad 310-15 (80SM01LLRA) 15.6', HD (1366 х 768), TN+film, Intel Core i3 6006U (2.0 ГГц), 4 ГБ, 500 ГБ, NVIDIA GeForce 920MX, 2 ГБ, No ODD, Bluetooth, Wi-Fi, Gigabit Ethernet, DOS, 2 cell, 2.2 кг, Black 12 мес. 80SM01LMRA Ноутбук Lenovo IdeaPad 310-15 (80SM01LMRA) 15.6', HD (1366 х 768), TN+film, Intel Core i3 6006U (2.0 ГГц), 4 ГБ, 500 ГБ, Intel HD Graphics 520, No ODD, Bluetooth, Wi-Fi, Gigabit Ethernet, DOS, 2 cell, 2.2 кг, White 12 мес. 80SM01LNRA Ноутбук Lenovo IdeaPad 310-15 (80SM01LNRA) 15.6', HD (1366 х 768), TN+film, Intel Core i3 6006U (2.0 ГГц), 4 ГБ, 500 ГБ, Intel HD Graphics 520, No ODD, Bluetooth, Wi-Fi, Gigabit Ethernet, DOS, 2 cell, 2.2 кг, Silver 12 мес. 80SM01LPRA Ноутбук Lenovo IdeaPad 310-15 (80SM01LPRA) 15.6', HD (1366 х 768), TN+film, Intel Core i3 6006U (2.0 ГГц), 4 ГБ, 500 ГБ, Intel HD Graphics 520, No ODD, Bluetooth, Wi-Fi, Gigabit Ethernet, DOS, 2 cell, 2.2 кг, Red 12 мес. 80SM01LQRA Ноутбук Lenovo IdeaPad 310-15 (80SM01LQRA) 15.6', HD (1366 х 768), TN+film, Intel Core i3 6006U (2.0 ГГц), 4 ГБ, 500 ГБ, Intel HD Graphics 520, No ODD, Bluetooth, Wi-Fi, Gigabit Ethernet, DOS, 2 cell, 2.2 кг, Violet 12 мес. 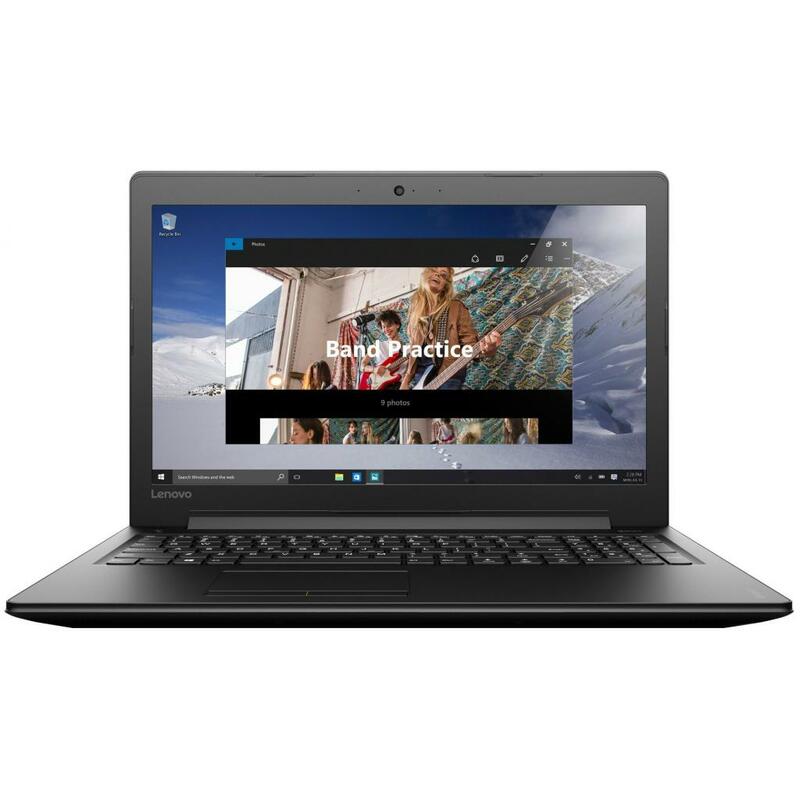 80SM01LRRA Ноутбук Lenovo IdeaPad 310-15 (80SM01LRRA) 15.6', HD (1366 х 768), TN+film, Intel Core i3 6006U (2.0 ГГц), 4 ГБ, 500 ГБ, Intel HD Graphics 520, No ODD, Bluetooth, Wi-Fi, Gigabit Ethernet, DOS, 2 cell, 2.2 кг, Black 12 мес. 80SM01PNRA Ноутбук Lenovo IdeaPad 310-15 (80SM01PNRA) 15.6', FullHD (1920 х 1080), Intel Core i3 6006U (2.0 ГГц), 4 ГБ, 1 ТБ, NVIDIA GeForce 920MX, 2 ГБ, No ODD, Bluetooth, Wi-Fi, DOS, 2 cell, 2.3 кг, Silver 12 мес. 80SM01PSRA Ноутбук Lenovo IdeaPad 310-15 (80SM01PSRA) 15.6', FullHD (1920 х 1080), Intel Core i3 6006U (2.0 ГГц), 8 ГБ, 1 ТБ, NVIDIA GeForce 920MX, 2 ГБ, No ODD, Bluetooth, Wi-Fi, LAN (RJ-45), DOS, 2 cell, 2.2 кг, Black 12 мес. 80SM01PTRA Ноутбук Lenovo IdeaPad 310-15 (80SM01PTRA) 15.6', FullHD (1920 х 1080), TN+film, Intel Core i3 6006U (2.0 ГГц), 8 ГБ, 1 ТБ, NVIDIA GeForce 920MX, 2 ГБ, No ODD, Bluetooth, Wi-Fi, Gigabit Ethernet, DOS, 2 cell, 2.2 кг, Silver 12 мес. 80SM01PURA Ноутбук Lenovo IdeaPad 310-15 (80SM01PURA) 15.6', FullHD (1920 х 1080), TN+film, Intel Core i3 6006U (2.0 ГГц), 8 ГБ, 1 ТБ, NVIDIA GeForce 920MX, 2 ГБ, No ODD, Bluetooth, Wi-Fi, Gigabit Ethernet, DOS, 2 cell, 2.2 кг, Red 12 мес. 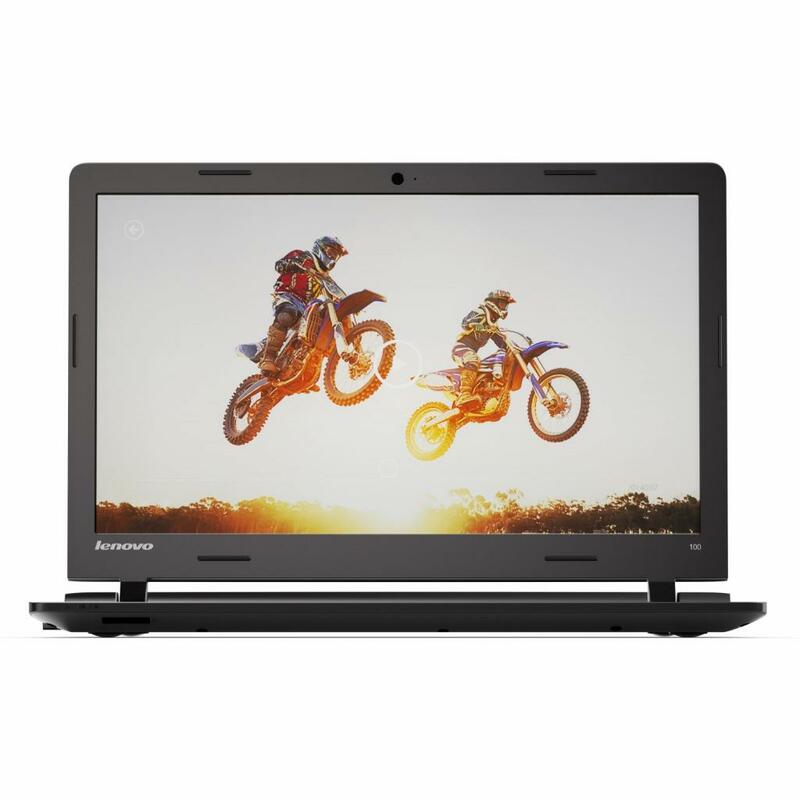 80SM01PVRA Ноутбук Lenovo IdeaPad 310-15 (80SM01PVRA) 15.6', FullHD (1920 х 1080), TN+film, Intel Core i3 6006U (2.0 ГГц), 8 ГБ, 1 ТБ, NVIDIA GeForce 920MX, 2 ГБ, No ODD, Bluetooth, Wi-Fi, Gigabit Ethernet, DOS, 2 cell, 2.2 кг, Violet 12 мес. 80SM01PWRA Ноутбук Lenovo IdeaPad 310-15 (80SM01PWRA) 15.6', FullHD (1920 х 1080), TN+film, Intel Core i3 6006U (2.0 ГГц), 8 ГБ, 1 ТБ, NVIDIA GeForce 920MX, 2 ГБ, No ODD, Bluetooth, Wi-Fi, Gigabit Ethernet, DOS, 2 cell, 2.2 кг, White 12 мес.